Look, folks. At the end of the day you need to unwind. You need something to feed the soul. 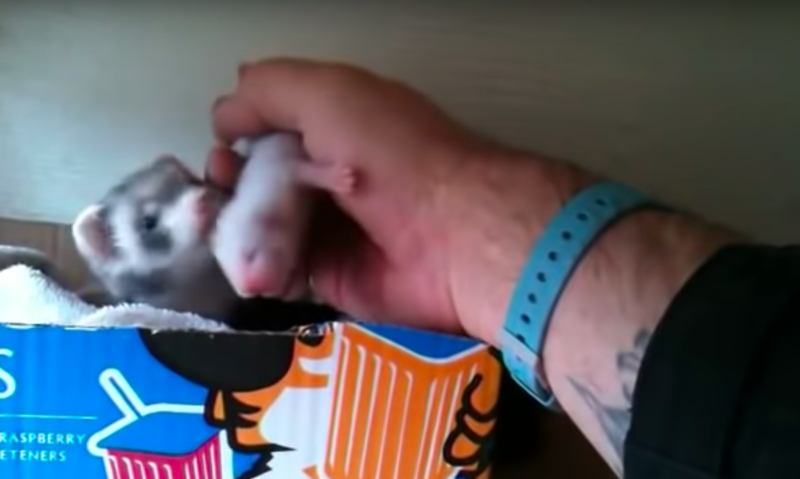 You need the purest thing the internet can spit out at you which, in this case, has to be this video of a ferret who desperately just wants the human taking care of him to pet his new babies. It’s sweet. Check out the video below. Look, life is stressful, and humans don’t think we’re good, but at least ferrets think we’re good, and that can’t count for nothing, can it? 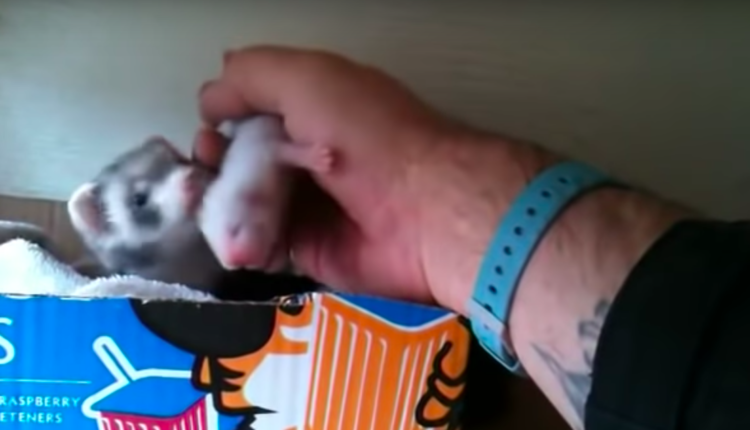 This ferret wants this hand to pet it and its children! We provided something that brought joy to an animal vis a vis the human touch! That folks, is not nothing! What do you think of the adorable video? Let us know in the comments or on Twitter at @WhatsTrending.